Factory Sale. 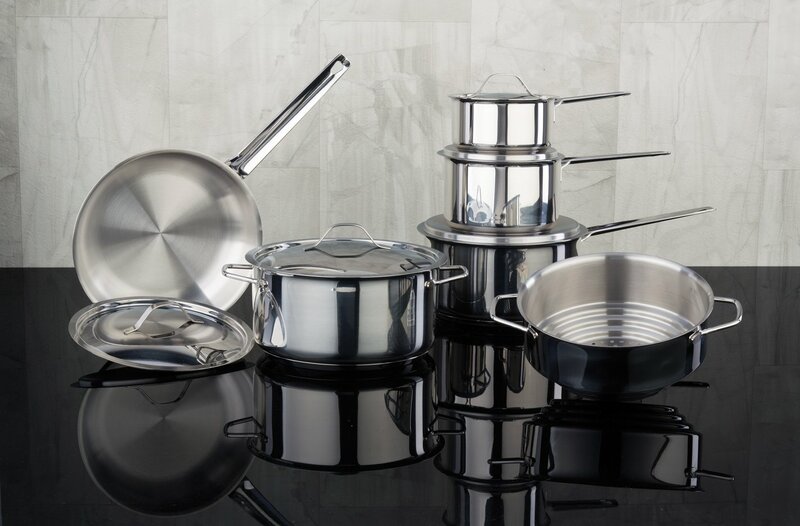 Save up to 80% off Chef Michael Smith’s Meyer Canadian cookware – made in P.E.I. Cakeboss, Frigidaire and more on sale. You can even win a trip to P.E.I! Sale on Nov 8-25th, 2018.